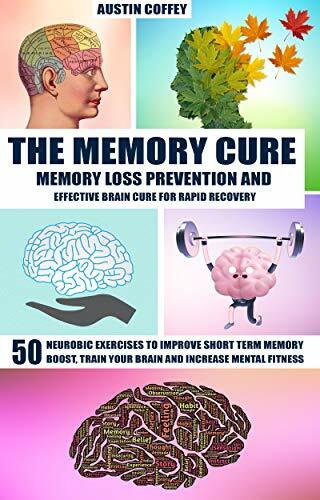 Within this book, you will be able to gain access to memory loss cure methods and neurobic exercises to help you prevent memory loss and improve memory. What’s more, this book contains secrets that have never been released about the memory cure. Many people have tried and gotten positive results.